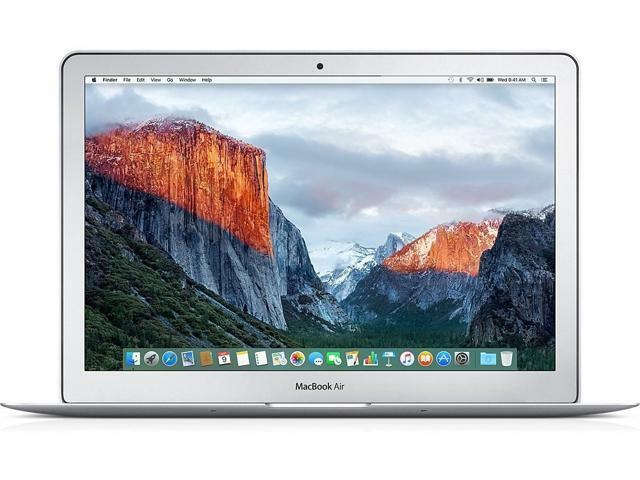 These MacBook Airs have been professionally refurbished by an approved vendor and are guaranteed 100% functional. Please refer to the ‘Warranty & Returns’ tab for more information about our guarantee. The item may have minor cosmetic imperfections, but this will not impact functionality at all. Apple MagSafe Charger is included. If you need a specific macOS (10.10 - most current OS) installed on your machine, please let us know when making your purchase. 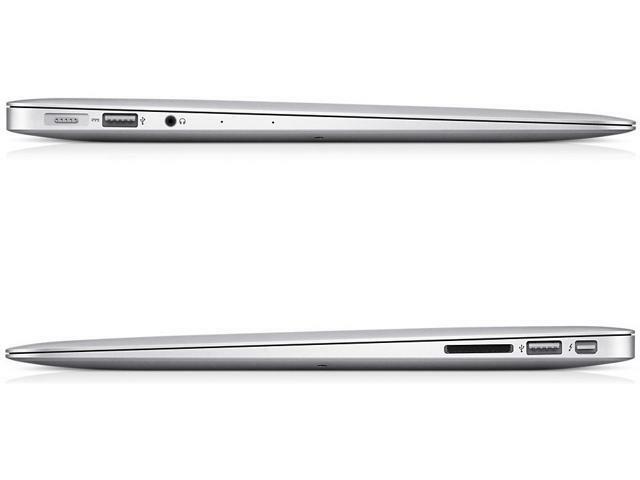 This MacBook Air is a true powerhouse in disguise - thin and lightweight never met power like this before. 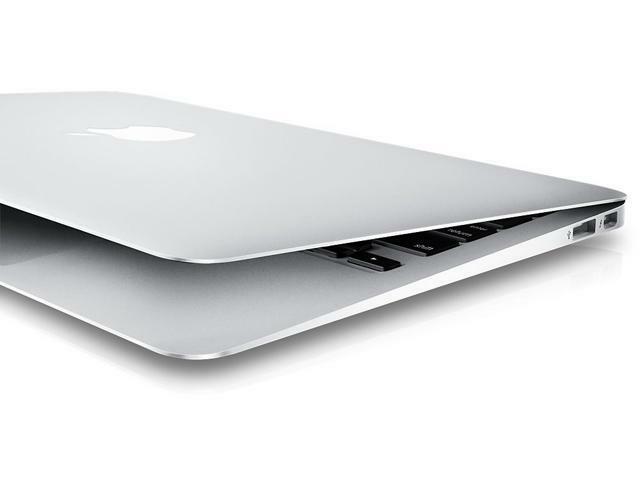 This machine comes with a 2.2GHz i7 processor, 8GB of RAM, and 256GB of PCIe based flash storage. The screen measures at13.3" with a native 1440x900 resolution. These machines come with an integrated Intel HD Graphics 6000 graphics card. 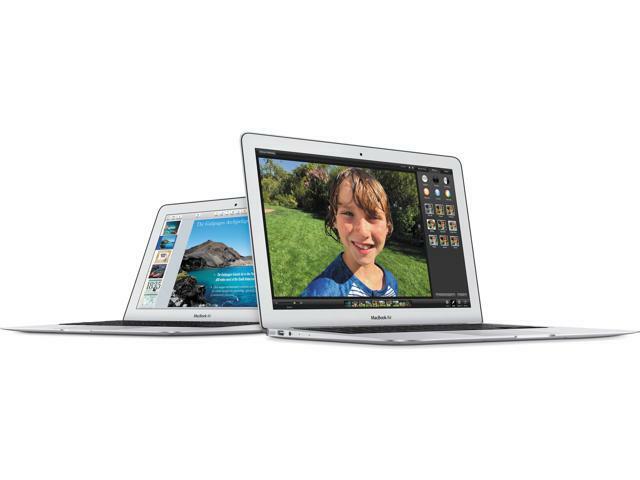 Take the perfect selfie with the built-in 720p FaceTime HD webcam. We can install a specific macOS (10.10 - most current) on your machine, as long as the OS is compatible with your machine. Please note that if you choose not to specify which OS you prefer, we will install the most current and compatible OS. You can find more details under the “Specifications” tab.